We focus on your rest and comfort - our attention is all yours! We are Lafayette's ONLY locally owned and operated TempurPedic Elite Retailer and recipient of the '30 Years of Excellence' award by Sealy/Stearns & Foster, recognition that has been earned. Our commitment to quality products and white glove service makes us your number one choice in bedding. Visit us today! Our qualified sleep consultants will assist you in finding your best night's rest, with a mattress that helps you fully relax. From selection to delivery, it's Mattress Gallery. We are located on Kaliste Saloom Rd., across from River Ranch. 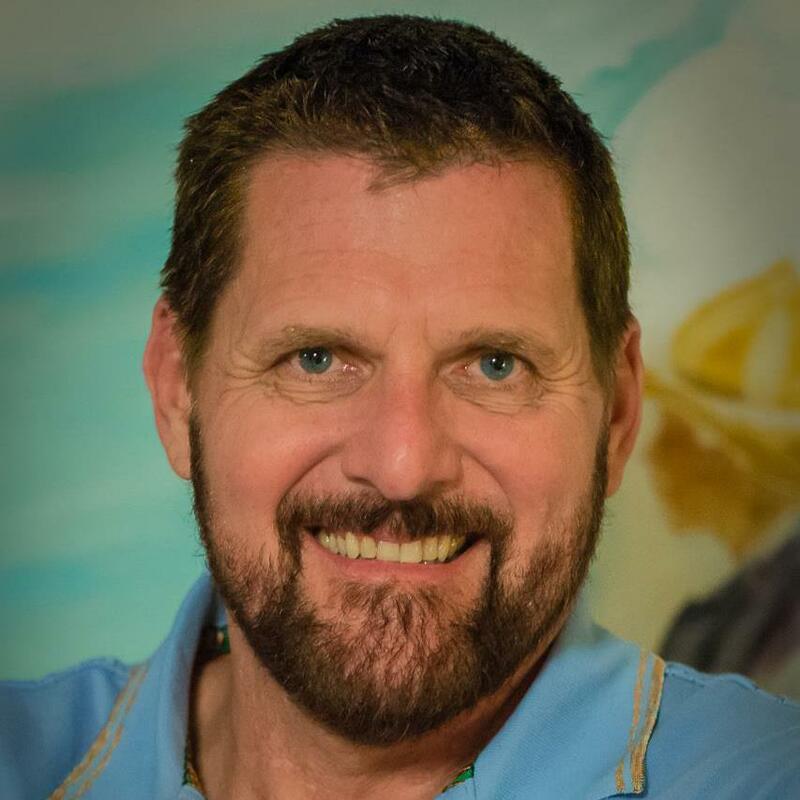 Mark Hubbard - Owner/President: A Lafayette native and resident and now for over 30 years, your Sealy/Stearns & Foster dealer here in Acadiana. A good, new mattress provides a lifestyle of deep rest and correct support , that will allow you to wake up in the morning fresh and ready to go! It is one of the items in your life that you will spend the most time on, and when calculated out, very little money. At Mattress Gallery we make the buying decision fun. We know you have a choice, we want to earn your business, we will make your next bedding buying experience, fun and a pleasant experience. 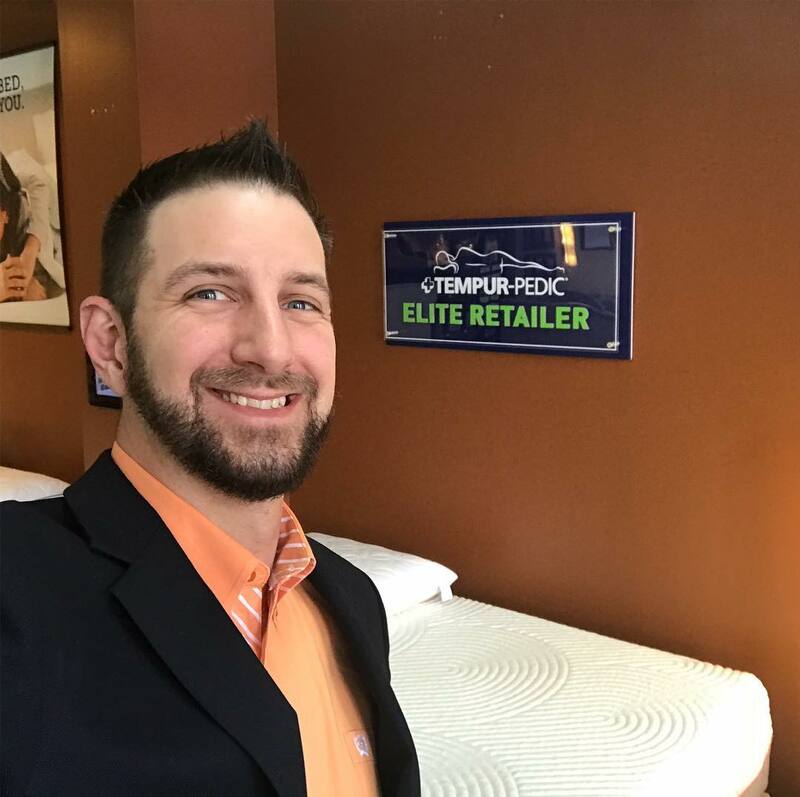 Al Credeur - General Manager: Having worked in the mattress industry for almost a decade now and general retail for close to 15 years, I work very hard at making my customers happy! I take pride in everything I do before, during, and after the sale and I'll make sure that you are satisfied with your purchase for years to come by properly fitting you to your bed based on your specific needs. I truly believe that sleep is one of the most undervalued things that we take for granted in our everyday lives, yet it is directly related to our overall health and quality of life. I thoroughly enjoy helping my customers to improve their lives through better sleep, and I look forward to assisting you in doing the same! 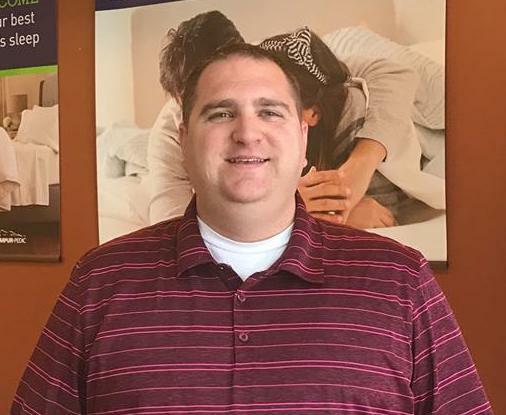 Landon Fuselier - Customer Service Representative: After being in the oil & gas industry for a decade and then the automotive business for a few more years, Landon brings a fresh, new perspective to our industry and is very eager to make sure his customers are completely satisfied with their purchase from Mattress Gallery!